The thing I love about elk hunting is it is one of the most active forms of hunting. Not everyone can do it. To be a public land elk hunter takes discipline, skill and a solid measure of physical fitness. On my recent archery elk hunt in Colorado, I averaged over seven miles of hiking every day at more than 10,000 feet in altitude. As you can imagine, outside of my bow, my boots were the most critical piece of gear for a successful hunt. For the money, you’d be hard pressed to find a better boot for elk hunting than the Danner Alsea. Danner named the Alsea after an Oregon hunting unit that covers a variety of terrain from mountains to valley and rivers to ocean. Their goal for the Alsea was to build a boot that could handle it all. If you’re looking for a boot that can do it all, from elk hunting to chasing pheasants, the Alsea is definitely worth a look. 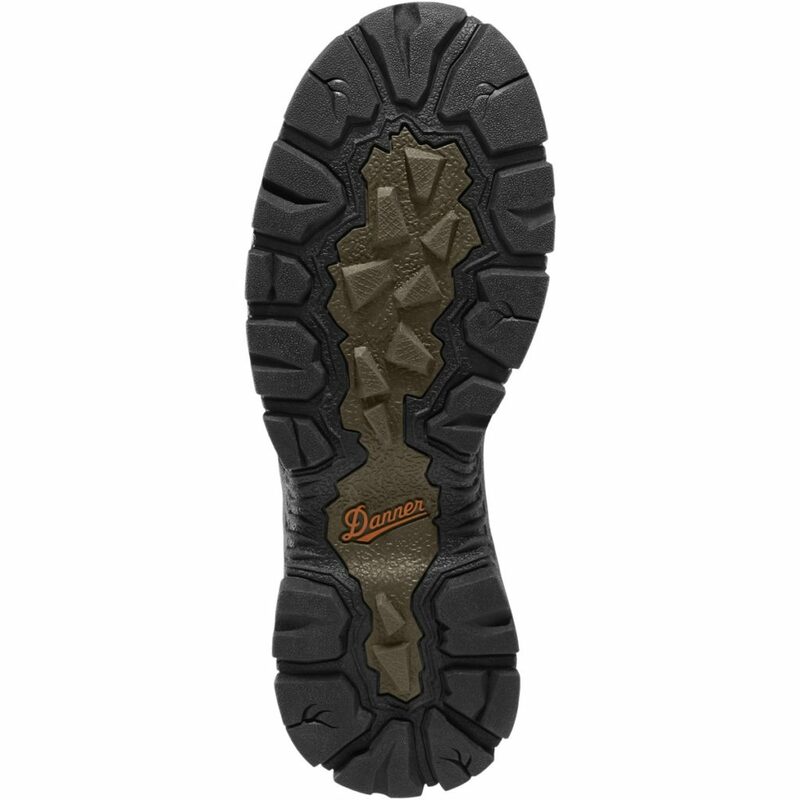 I found the sole on the Danner Alsea offered a great combination of a rugged tread and an athletic shoe feel. I can still remember purchasing my first pair of Danner boots year ago. The price was a bit of a stretch for me at the time, but I quickly got over that after wearing them. Since then, I’ve owned multiple pairs of Danners. One thing that’s been true of all of my Danners is they have all run incredibly true to size, and the Alsea’s were no different. Regardless of the style, or where they are manufactured, I’ve found every Danner I’ve tried to have a great fit. When it comes to modern boots, my rule is they have to feel great the instant I put them on. I’ve had enough blisters from boots that I thought I could “break in” to make this a rule. That said, it’s always advisable to wear your boots for a while before your hunt. Unfortunately, I had zero time to wear my Alseas before my hunt. They literally went from the box to the mountain. It was a true test of a new boot and I had no issues. These were completely new boots I hiked in for miles in some very punishing terrain and my feet felt great at the end of each day. 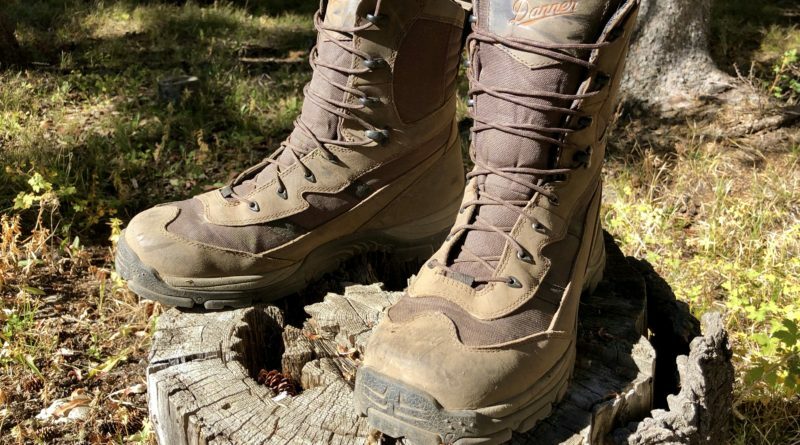 Danner’s goal with the Alsea was to create a truly multipurpose hunting boot and I’d say they’ve succeeded. These boots would be perfect for anything from my elk hunt, to upland game to mule deer, antelope or spring turkey. 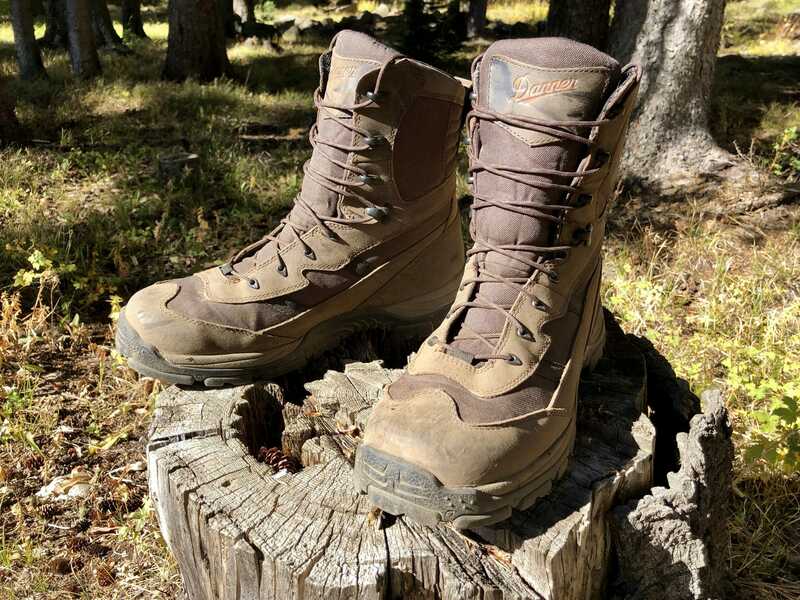 I tend to like to buy very terrain-specific and purpose-built boots, but you don’t need to. For any hunting above about 40 degrees, a pair of uninsulated Alseas will serve you just fine. Danner makes liberal use of a nylon textile material in this boot. 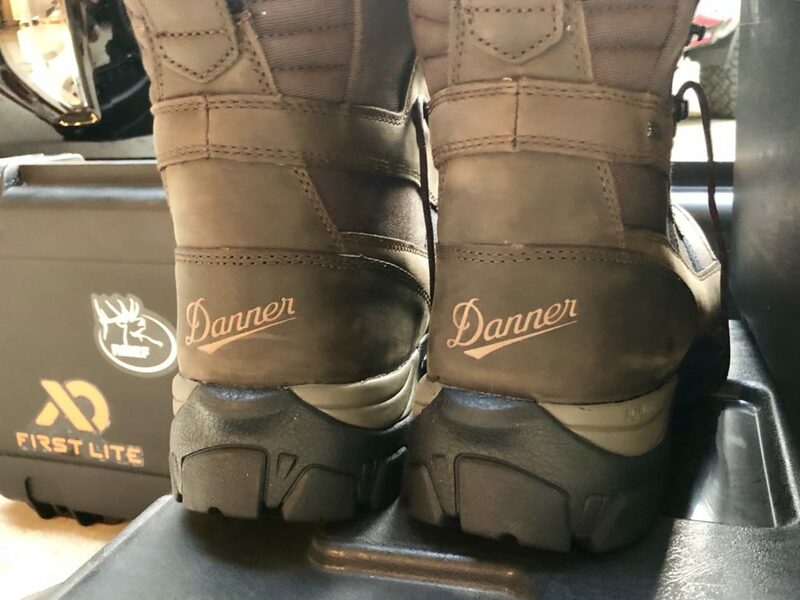 While I tend to prefer an all leather boot, the synthetic material is there for a very specific reason, leather is heavy and Danner wanted these boots to be very lightweight. My Alseas weighed 1 full pound per boot less than my usual elk hunting boot and I could feel that weight difference hiking around. As for long-term durability, I’ve never truly worn out a pair of Danner’s to the point of being unusable, the old pair just gets retired to back up boot status or get donated. I expect these boots will provide thousands of comfortable miles of wear for their owner with proper care and regular use of boot dressing. 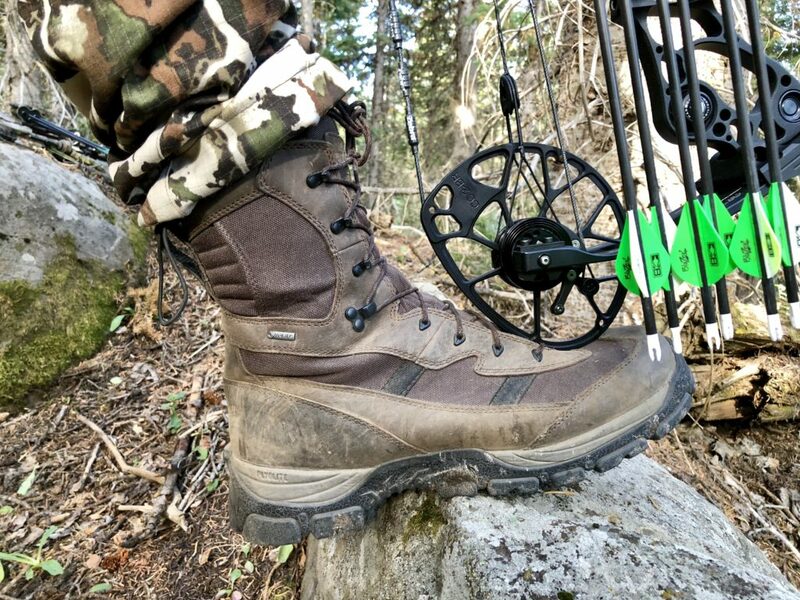 The Danner Alsea boot was perfect for my Colorado archery elk hunt. The Alsea’s feature full-grain leather uppers combined with nylon textile material for a highly abrasion resistant upper. The boots have a GORE-TEX (GTX) liner that is 100% waterproof and breathable. The removable insole features three layers of varying density are combined for maximum cushioning and support. (At the end of the day, I like to take my insoles out of the boot to aid drying.) The Alsea’s fit true to size with an athletic and supportive fit while providing ample room in the toe. The design offers a specific heel shape that locks the heel in place for better fit and comfort on the back end of the boot. At $180 MSRP, the Alsea is a mid-priced boot that offers solid quality and superior fit and comfort. They are a good choice for almost any warm-weather hunting trip and were perfect for my Colorado archery elk hunt.